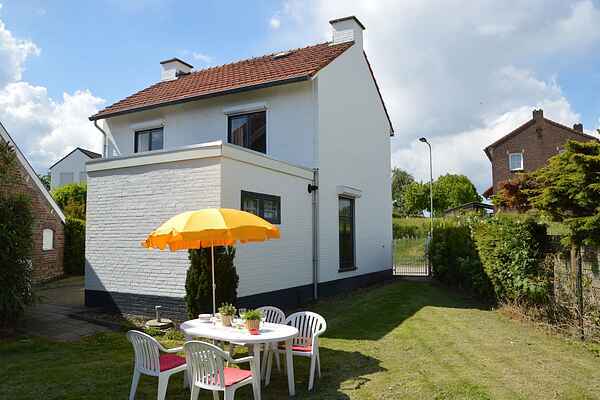 This comfortably furnished holiday home is located in the southern Limburg village of Eckelrade. There is a large spacious garden behind the house where kids can play. Eckelrade is a typical South Limburg town with many monumental farms surrounded by fields, meadows and forest. The nature reserve of the Savelbos is only a stones throw away from the home, which is a spot favoured by walkers. Cyclists and walkers will love the area around the Savelbos too. Near Eckelrade there are many kilometres of country roads which are perfect for walks or a day of cycling. A visit to the charming village of Maastricht (10 km) shouldnt be missed. See the many historic sights, saunter through the shopping streets and enjoy a Limburg beer on a terrace on the Vrijthof.